In need of a different size or bigger quantity? 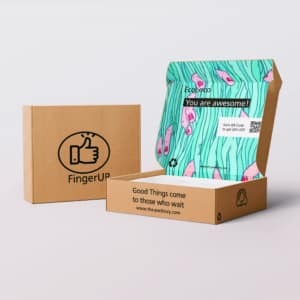 Perfect solution for a premium delivery, by setting the tone directly on your customers hands. 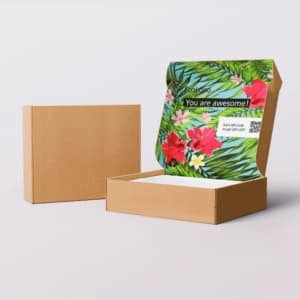 Showcase the packaging on your listings and increase your sales overnight. 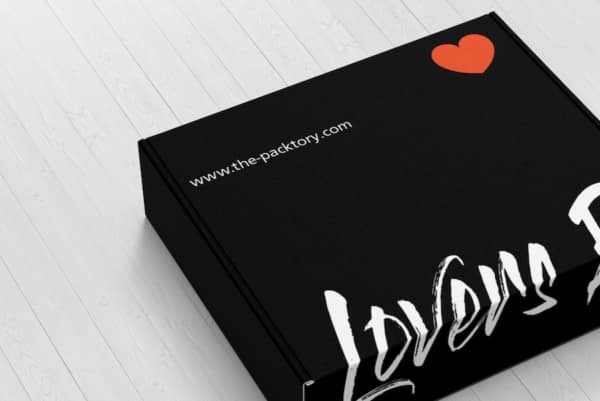 The box can accommodate the most complex and challenging graphic designs, a fantastic choice for any e-commerce brand. A versatile box that’s stylish, sturdy and ready to ship directly in the mail. 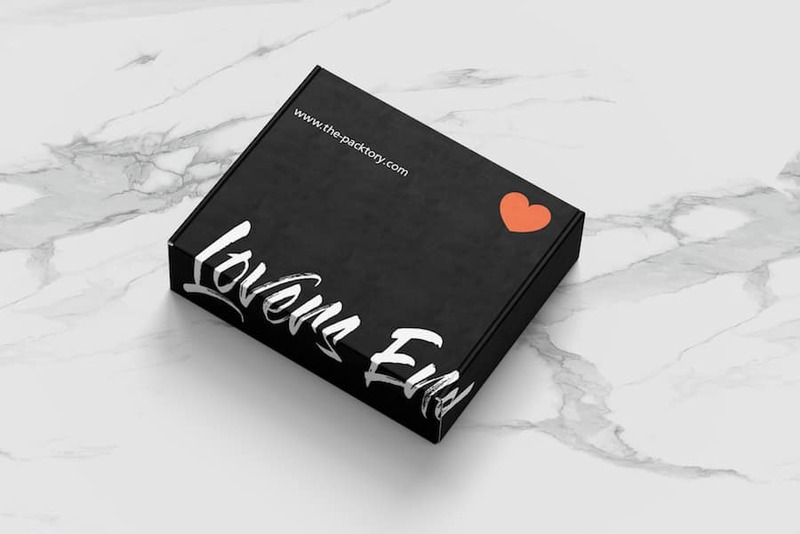 It looks great in any color and works as a retail-ready gift box, a subscription box, or e-commerce packaging. 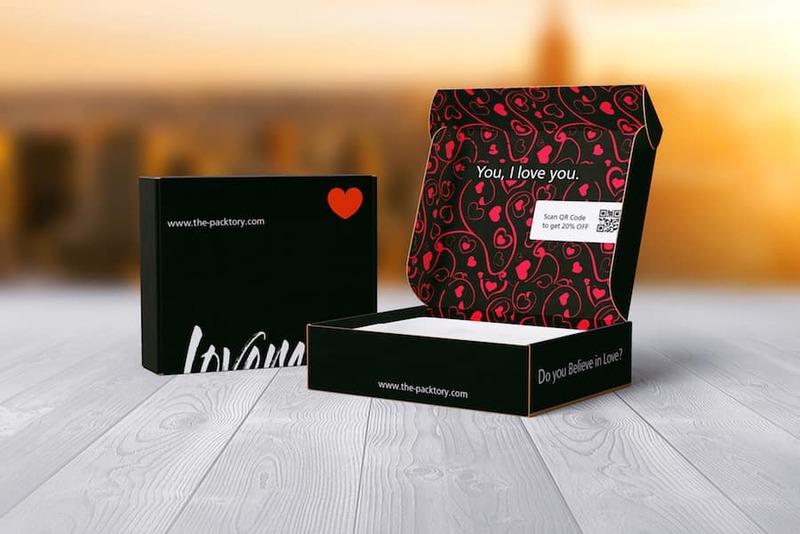 Building the perfect packaging for your products means custom sizes to fit your needs, we got you covered! 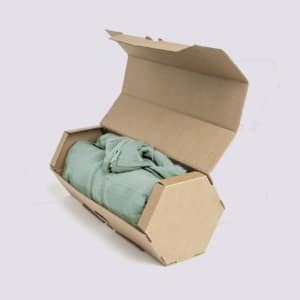 With the perfect size, you will optimize space, save money on shipping and get brand loyalty from your precious customers. Our mailer Boxes are super easy to assemble & sport an handy closure – With a self locking system which keeps the box shape and avoid openings. 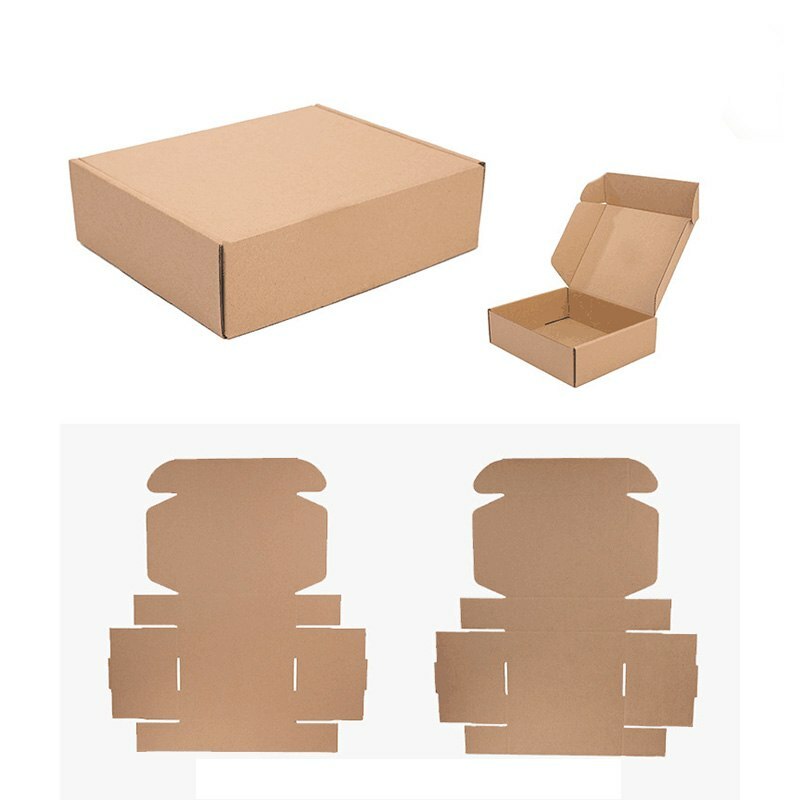 Mailer boxes are shipped flat (to keep your shipping costs low) and assembling couldn’t be easier. Just fold, snap, tuck and close! 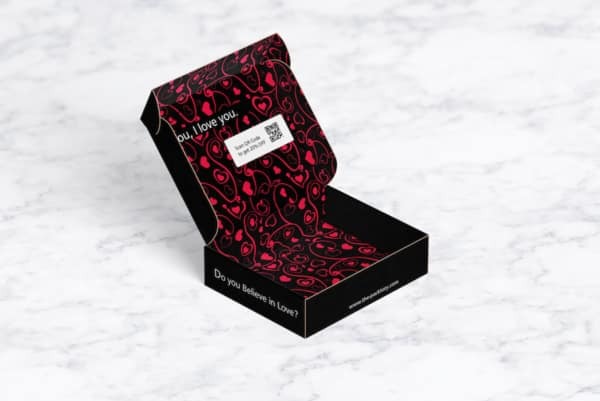 The Mailer “wow me” carries a unique branding experience, your products will be protected with care and arrive in style! 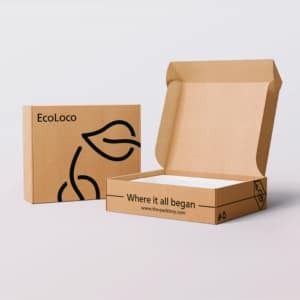 The Mailer “Wow me” is made from ecological sturdy cardboard and full color imprint on white paper. The unseemly matt finish adds on to a clean finishing touch. 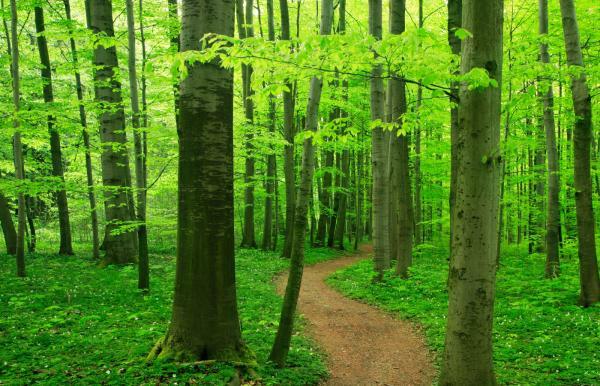 We have carefully selected the materials to provide the best protection while keeping the weight of the packaging low. This discreet design and surprise effect will help you create a unique branding experience for your customers.